The Manhattan High Varsity baseball team won both of their games in the doubleheader against the Trojans on Friday for the second year running. They won the first game 11-6 and their second to 13-2, winning by the biggest margin yet this season. They are now 5 and 1. Topeka took the lead against Manhattan by one run at the beginning of the first match of the doubleheader. Manhattan started slow and had trouble getting runners on base for the first three innings. They didn’t score to catch up until the fourth when they tied it, 1-1. Manhattan came back to win it after scoring six in the fifth inning, three in the sixth and one in the seventh. Juniors Aidan Proctor and Dom Huber, senior Zac Cox and sophomore Dayne Aschenbrenner all scored multiple times in the first game to earn Manhattan a win. Huber, MHS’s starting pitcher for the first game, kept Topeka to six runs. 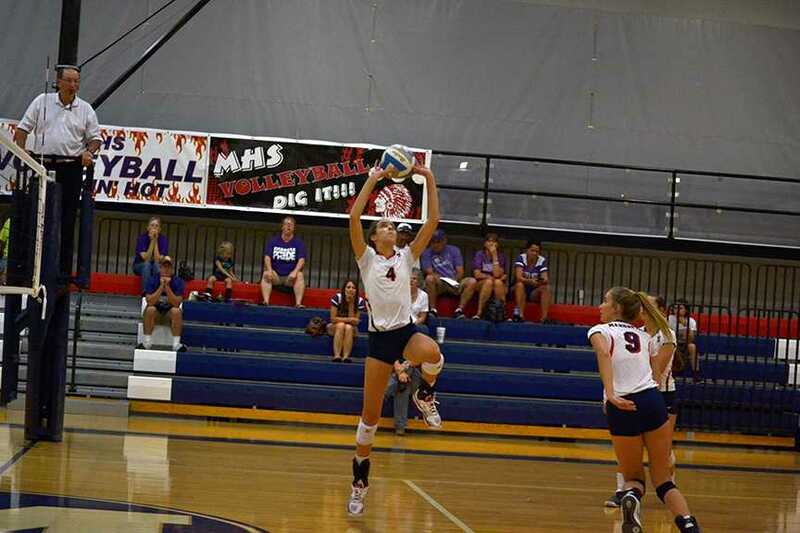 MHS demolished Topeka in the second game. MHS’s starting pitcher senior Jackson Walker played especially well, only conceding two runs to Topeka. Manhattan had the game in the bag by the second inning. After scoring six in the first they scored five more in the next inning to count a lead 11 runs by the end of the second. While this is the second year consecutively that MHS has swept the Trojans, a win against Topeka or any side is not taken for granted. MHS plays Seaman High next at home today. Seaman are 5-3 going into the match.